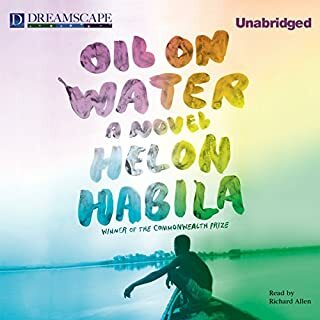 In the oil-rich and environmentally devastated Nigerian Delta, a British oil executive's wife has been kidnapped. Two journalists - a young upstart, Rufus, and a once-great, now disillusioned veteran, Zaq - are sent to find her. In a story rich with atmosphere and taut with suspense, Oil on Water explores the conflict between idealism and cynical disillusionment in a journey full of danger and unintended consequences. 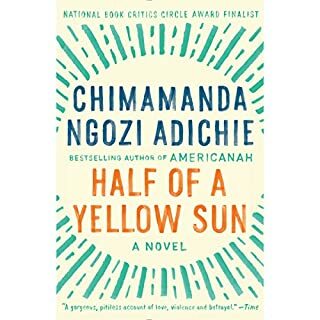 With effortless grace, celebrated author Chimamanda Ngozi Adichie illuminates a seminal moment in modern African history: Biafra's impassioned struggle to establish an independent republic in Southeastern Nigeria during the late 1960s. Every Day Is for the Thief is an account of a Nigerian in the diaspora who returns home after many years abroad. The book gains its strength as much from its subject matter (contemporary Lagosian life as experienced by a visiting former resident) as from its prose style (reminiscent of John Berger and J.M. Coetzee). 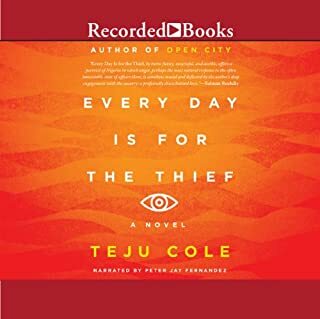 Teju Cole's nuanced book explores themes as diverse as the minor joys of daily Lagosian existence and the crudities of contemporary forms of corruption. His work is both a critique and a message of hope to a Nigeria rapidly in transformation. A dazzlingly accomplished debut collection explores the ties that bind parents and children, husbands and wives, lovers and friends to one another and to the places they call home. In the title story, in a world ravaged by flood and riven by class, experts have discovered how to "fix the equation of a person" - with rippling, unforeseen repercussions. 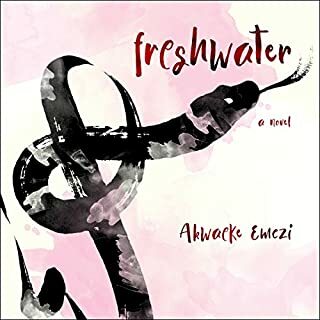 Set on the outskirts of Umuahia, Nigeria, and narrated by a chi, or guardian spirit, An Orchestra of Minorities tells the story of Chinonso, a young poultry farmer whose soul is ignited when he sees a woman attempting to jump from a highway bridge. Horrified by her recklessness, Chinonso joins her on the roadside and hurls two of his prized chickens into the water below to express the severity of such a fall. The woman, Ndali, is stopped her in her tracks. Bonded by this night on the bridge, Chinonso and Ndali fall in love. Akashic Books continues its award-winning series of original noir anthologies, launched in 2004 with Brooklyn Noir. Each book comprises all new stories, each one set in a distinct neighborhood or location within the respective city. Now, West Africa enters the Noir Series arena, meticulously edited by one of Nigeria's best-known authors. Brand-new stories by Chris Abani, Nnedi Okorafor, E.C. Osondu, Jude Dibia, Chika Unigwe, A. Igoni Barrett, Sarah Ladipo Manyika, Adebola Rayo, Onyinye Ihezukwu, Uche Okonkwo, Wale Lawal, 'Pemi Aguda, and Leye Adenle. 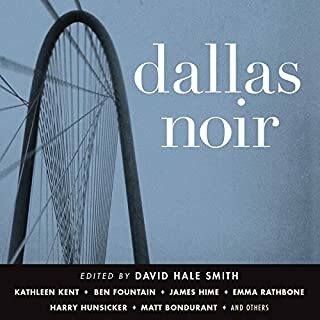 The 13 stories that comprise this volume stretch the boundaries of "noir" fiction, but each one of them fully captures the essence of noir, the unsettled darkness that continues to lurk in the city's streets, alleys, and waterways.... 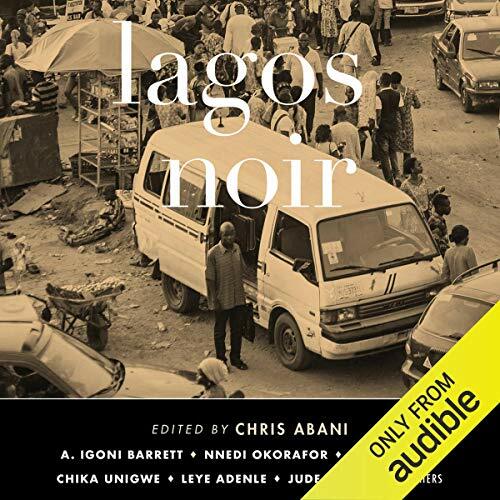 Together, these stories create an unchartered path through the center of Lagos and out to its peripheries, revealing so much more truth at the heart of this tremendous city than any guidebook, TV show, film, or book you are likely to find. 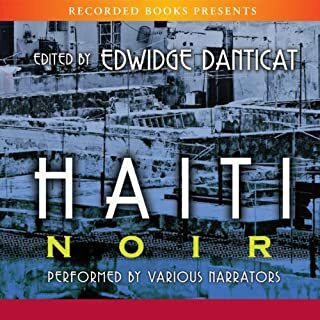 ©2018 Akashic Books (P)2019 Audible, Inc.
Lagos Noir begins a journey into Africa for the Akashic Noir series, and it’s seriously delicious. Narrators Kevin Free and Cary Hite effortlessly switch between both regional and class accents and give so much character to the stories. This collection grants entry into tony apartments—if only to rob them, and flooded back alleys; the company of striving college students, tech workers, farmers, and drug dealers. "Just Ignore and Try to Endure" was one of my favorite stories, taking the familiar-in-any-city dilemma of an impossible real estate market and an indestructible army of rats, and spinning a tale with delightfully inventive language and plot surprises. Surely someone with a better accent could have been found? The accent of the narrator was so poor it spoilt my enjoyment of the book. stories were ok but enjoyment as a Nigerian from the region was severly impared by the poor accents and pronunciations of Lagosian slang and Yoruba . disappointing given the pedigree of the publisher- poor attention to detail really. must do better.